Home » 30 Ağustos , 91th anniversary of Victory Day , antalya zafer bayramı , August 30 , history of Turkey , Turkey , victory day of Turkey , zafer bayramı » Happy August 30 Victory Day! 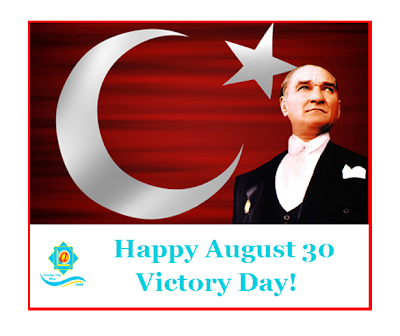 Happy August 30 Victory Day! Today we are commemorating the Victory Day of Republic of Turkey. This very special day is the anniversary of the final step on the way to the independence of today's democratic and modern Turkey that has been passed down to us by Atatürk, the great leader of the Republic of Turkey. 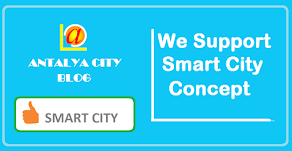 As Antalya City Blog, We are wishing you a memorable Victory Day!